Talented TV personality, Grace Msalame is a household name and a popular TV girl who has worked hard to get to the position she holds today in the industry. Apart from her career goals, Grace is a mother of two beautiful girls and a blessed woman indeed. Her curves have always been the talk of town and women both from TV and viewers envy her. 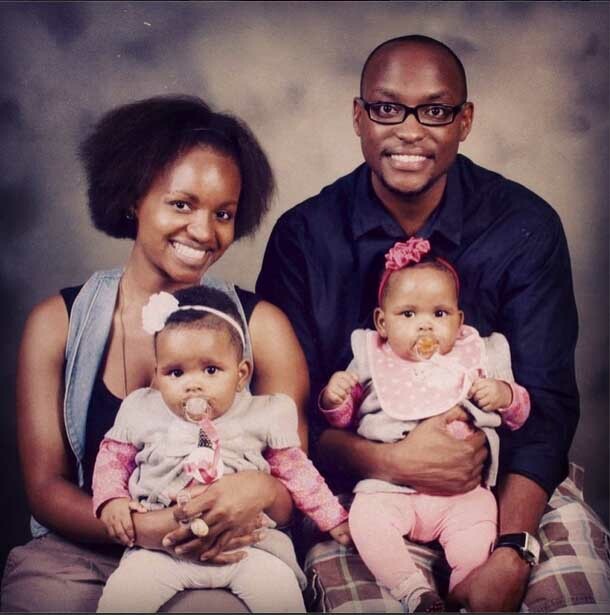 Now, Grace sired two kids with her once-lover Paul Ndichu twin brother to Eddie Ndichu (Janet Mbugua’s husband). 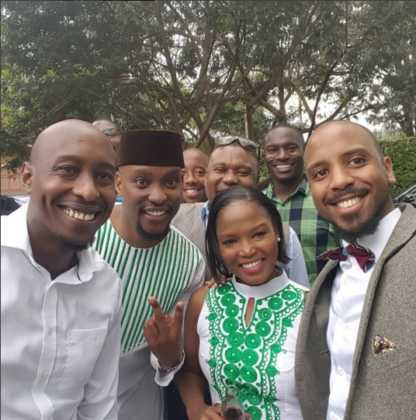 Paul has been dating many girls ever since his separation with Grace Msalame but he has always support his kids.